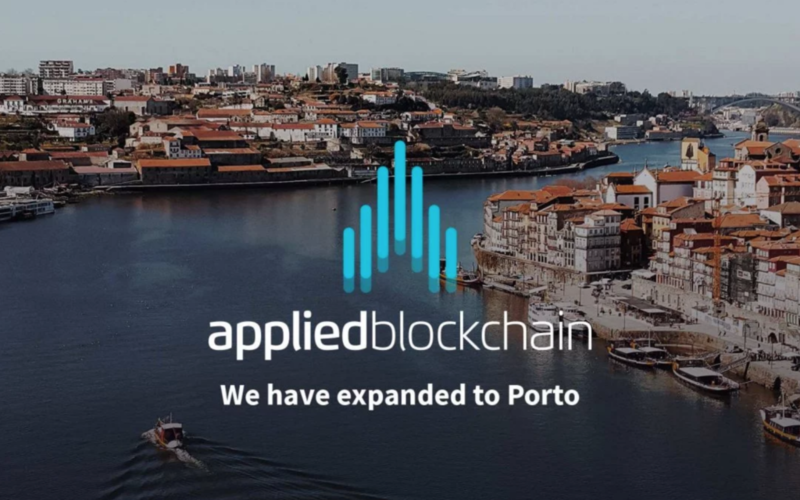 Level39 member Applied Blockchain has announced its milestone expansion to Porto, Portugal: its first non-UK office. One of the UK’s leading developers of smart contract and distributed ledger technologies, the team has been based at Level39 for the past three years expanding from desk space to permanent office space and entering scale-up phase. Applied Blockchain supports a variety of organisations in sectors such as aviation, banking and automotive with over 30 start up and enterprise clients including Shell. “Although Portugal is a relatively new face in the global technology landscape, it has quickly risen as one of the world’s leading hubs for nurturing a high-quality pool of business and technology graduates. As a result, its developer community is blossoming,” said Adi Ben-Ari, Founder & CEO at Applied Blockchain.